Nha Trang not only gets great natural advantages of its geography position, landscape, and climate, but inherits its rich background in culture and humanities as well. It is one of the most beautiful beaches in Vietnam. 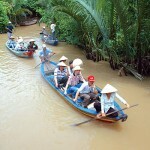 Khanh Hoa is a coastal province in South Central Viet Nam. The terrain of this region gradually declines from the mountains to the west towards the hills, deltas, and a 200km- long coastline and islands to the east. 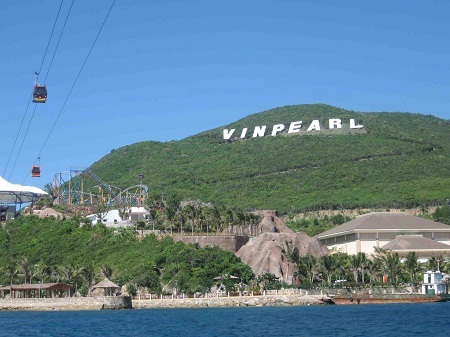 It is well known by the attractive beauty of its own capital – Nha Trang. 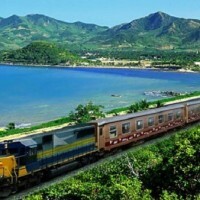 Among its 3 bays, Nha Trang ranks first thanks to 100% pristinebeaches, excellent view, gorgeous islands, mountains, and rivers. Nha Trang not only gets great natural advantages of its geography position, landscape, and climate, but inherits its rich background in culture and humanities as well. 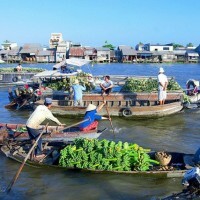 Although it is 1,280 km far away from Hanoi and 448 km from Ho Chi Minh city, it is easily accessible for tourists by all means of transport: by road, rail, air and waterway. 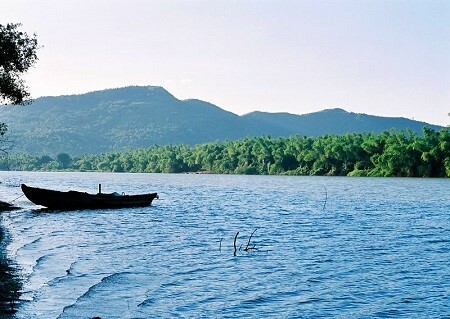 Until the middle of the 19th century, Nha Trang had still been a deserted area with wildlife animals like tigers, and was a part of Hà Bạc, Vinh Xuong District, Diên Khánh Province. Nha Trang officially became a center urbain under the Indochina Governor General’s decision issued on the 30th August 1924. After only 2 decades of early 20nd century, Nha Trang underwent rapid changes and became today’s Nha Trang city – a marvellous picture with old view but modern and fresh environmental city of Khanh Hoa. 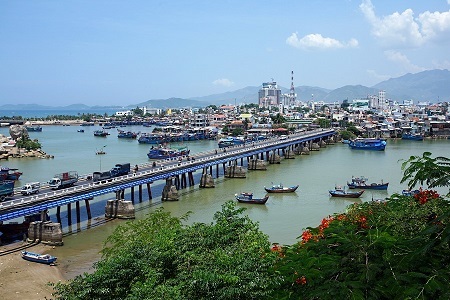 The name of the city – “Nha Trang” – derives from a false Vietnamese spelling of a geographical name in the Cham language of the site Ya Trang, (which litterrally means Lau River, the name of the now Cai River as referred to by the Cham people). From this, the name was adopted to call what is now Nha Trang. Nha Trang is known as a sea city with a great long beach and a lot of islands, making the city different and outstanding from any other cities of Vietnam. With 19 islands, Nha Trang is famous with beautiful view and different species living inside (such as the Monkey Island). People also live there, specifically around 2,500 households and 15,000 persons. The biggest island is Hon Tre with 36 square kilometer, being laid far far away in the distant sea, bringing Nha Trang Baythe impression of being out-of-the-wind, “all calm and still”. 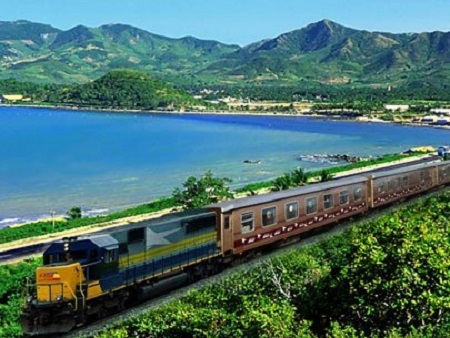 Nha Trang is famous for natural beauty, therefore, most great Beauty Contests of Vietnam and some of the World have selected this city to be the performance place. Nha Trang people are now very proud to witness the greatest Beauty Contest of both Vietnam and the World to take place here. For the past years, Miss Vietnam and Miss Earth have occurred in Nha Trang. 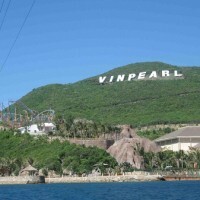 More importantly and proudly for Nha Trang in particular and Vietnam in general, Nha Trang (to be exact, Vinpearl Land (which means Vietnam’s Pearl) – the 5-star resort of the city) was selected for the “Miss Universe Pageant 2008”. Another cultural activity is sea festival. 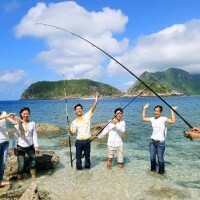 Sea Festival is held anually, and August-Nha Trang Rendezvous Festival is held every 2 years absorb numerous tourists. All the festivals fully cover sea food, arts and activities like Sea-Food Zone, Sea Night Carnaval, ect., and some exhibitions about Cham Brocade Textile, Arranging Art, and so on. If you would like to get to know about this City, please come and join them on any of those occasions. 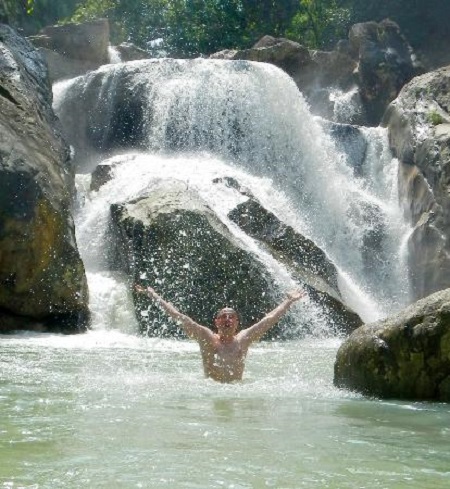 The culinary offer in Nha Trang is very varied, which are the reasons tourists enjoy their stay in Nha Trang. One of Nha Trang’s most valuable specialities is “yen sao” (translated as “salangane”), “nhím biển” (translated “sea-chesnut”), “cầu gai”…, which make this sea city special. A salangane is not a swift or swallow. It builds its nest with its saliva. The salangane was associated with royal banquets in the past, and with expensive formal parties today. In the past, salangane was an “ideal precious age prolongging medicine” for Kings. 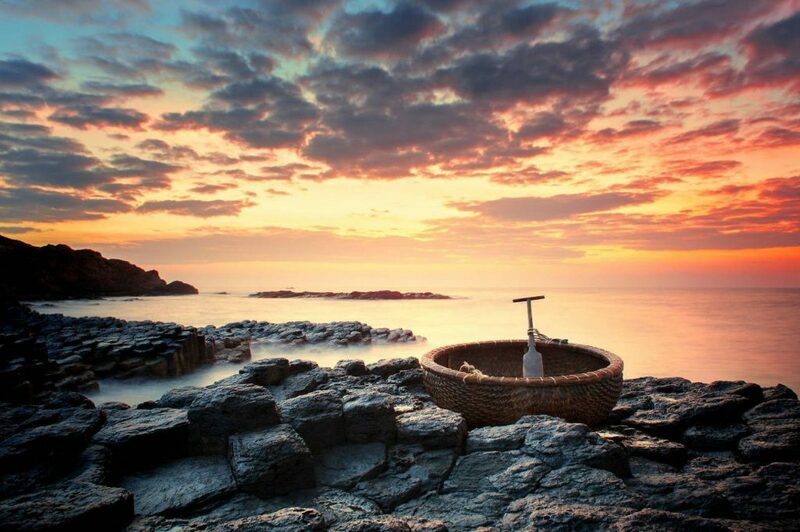 Apart from Seafood, Nha Trang has many other delicious special delicacies, such as Ninh Hoa dried Spring Rolls (Nem nướng Ninh Hoà), Fish noodle (Bún cá), Canh cakes (Bánh Canh), etc., containing the characteristics of the land. Some scholar once said: “Special food or delicacies reveal their genuin land in the most lively way”.